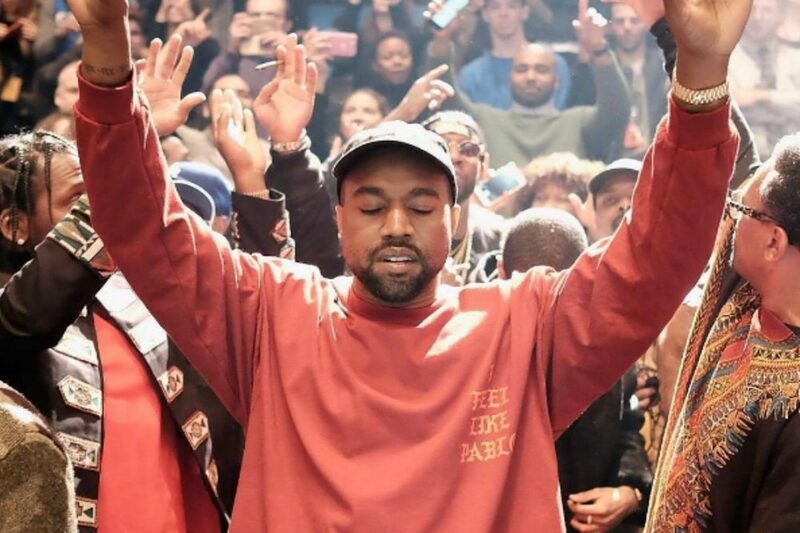 Since the beginning of the year Kanye West has been doing a weekly performance series called “Sunday Services,” which features a ton of musicians and a gospel choir collaborating with Kanye. The series has gained the attention of collaborators such as Kid Cudi and 070 Shake, played host to a number of celebrities including Katy Perry, David Letterman, Tyler the Creator, DMX, who once lead the series in prayer, and now Coachella. It was reported by Pitchfork that prior to this year’s lineup announcement, Kanye was teased to be one of the headliners at Coachella 2019. Coachella co-founder Paul Tollett confirmed he was scheduled to perform at this year’s festival, but the performance was canceled due to production design issues. Kanye is now set to bring the popular “Sunday Services” to Coachella 2019 on Easter Sunday (April 21) for a special 9 am performance.